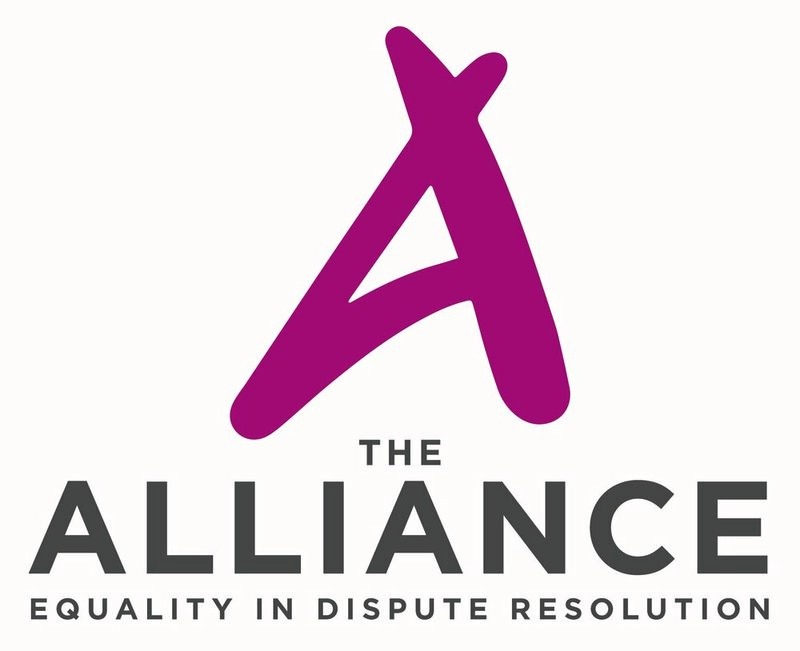 The Alliance for Equality in Dispute Resolution is a not for profit organization formed to advocate for increased diversity in the international dispute resolution community. As an association, we promote inclusivity in all aspects of the dispute resolution world. We strive for equality of opportunity regardless of location, nationality, ethnicity, sexual orientation, gender or age. In a recent survey, 80% of respondents thought that tribunals contained too many white arbitrators, 84% thought that there were too many men and 64% felt that there were too many arbitrators from Western Europe or North America. 54% of respondents felt that, assuming expertise and experience, it was desirable that tribunal members came from a diverse range of ethnic and national backgrounds (BLP Survey on Diversity in Arbitration 2016). At the Alliance we focus on addressing the lack of diversity in relation to ethnicity and geography in international arbitration, as well as seeking to encourage equality of opportunity for all who wish to practice in this field. We acheive this through training and global international dispute resolution networks.